Northern Iraq is developing rapidly under the leadership of the Kurdish Regional Government. 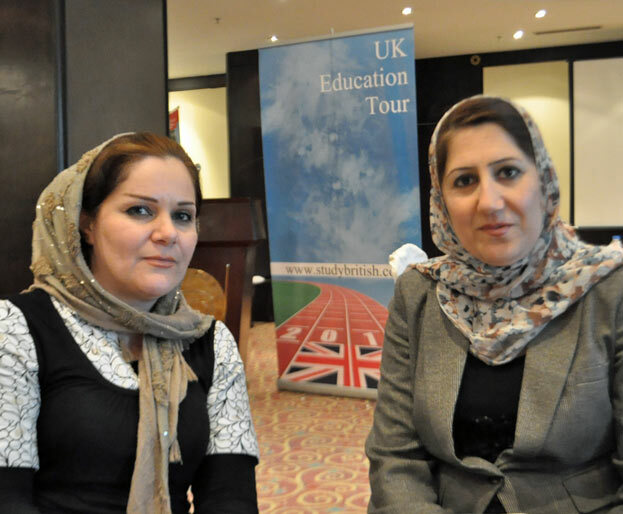 UK Education Tour first exhibited in Erbil in November 2011. You can see pictures from our last event here. This Autumn will be our 3rd event and we will also visit Sulaymaniyah. The KRG Human Capacity Development Program in Higher Education (HCDP) is an ambitious program that aims to develop human capacities in Kurdistan Region in the field of higher education. An annual KRG budget of one hundred and twenty billion dinars (US$100 million) is allocated to the scheme. It provides an opportunity for thousands of distinguished young men and women to continue their education in internationally renowned universities. In the past 2 years, over 60% of the scholarship students have chosen to study in the UK. We will visit north Iraq from October 15 to 18.